This stunning self-titled debut EP features a set of tunes notable for their raw emotion and beautiful soundscapes. 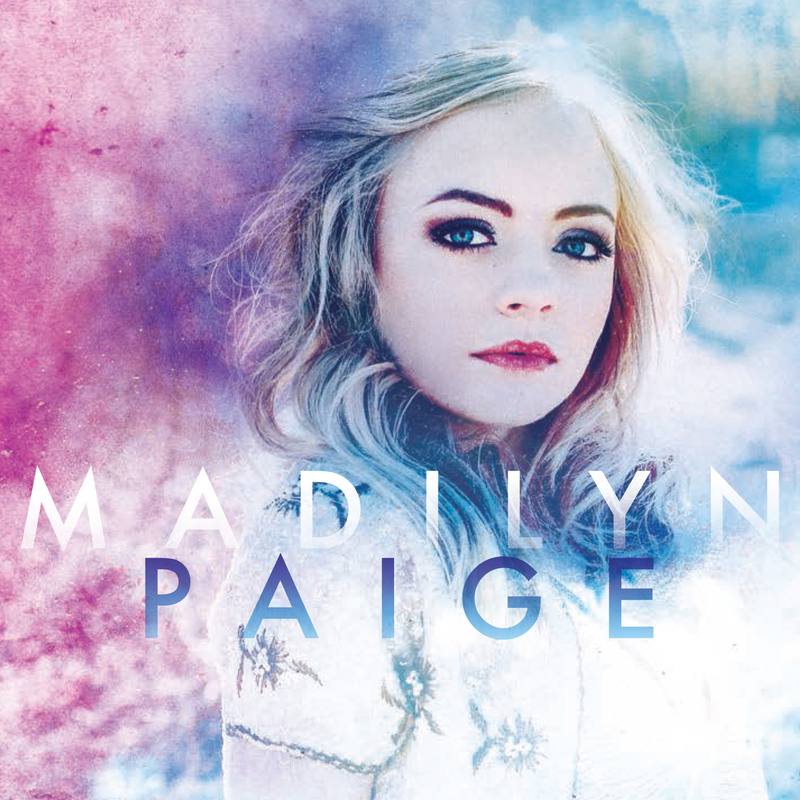 Madilyn wrote or co-wrote every song on the album, drawing from her own struggles as a teenager and her heartfelt expressions of the joy she finds in life. 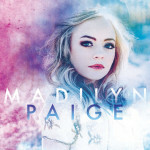 The first track, “Irreplaceable,” begins with aching introspection and soars to an assurance of self-worth; the following track, “Foolish Game,” was written right after Madilyn left the TV show The Voice and gives insight into the inevitability of discouragement in life and the realization that you can rise above the games that people play. An epic movie score string section combines with powerful rhythms on “Undercover,” a breathtaking song about overcoming sadness and seeking the light all around you. The final track, “Little Things,” playfully reminds us that the little things in life are the source of true joy.